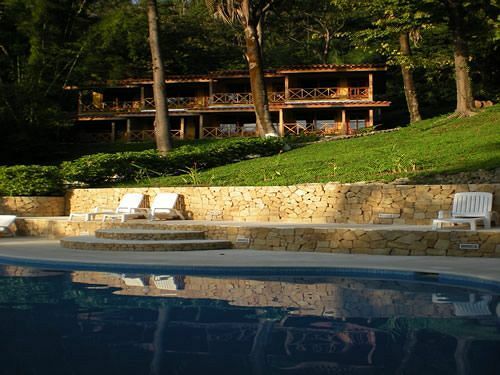 Esencia Hotel and Villas is located in Santa Teresa-Mal Pais Beach on the Nicoya Peninsula. This is one of the most virgin and beautiful regions of Costa Rica offering endless miles of soft, white sand beach perfect for swimming and surfing. 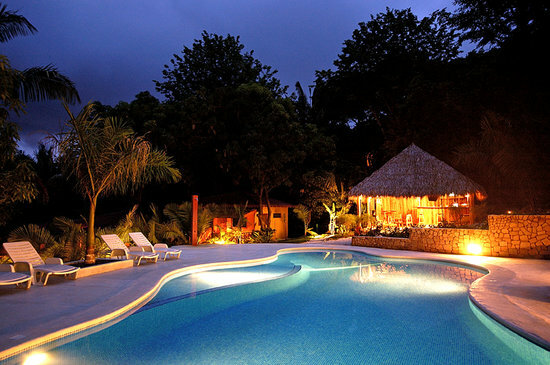 The hotel offers ten marvelous, independent and private villas plus eight very comfortable brand new pool view rooms. The architecture of the units contains elements of Mediterranean style, with lots of lights, spaciousness and comfort. 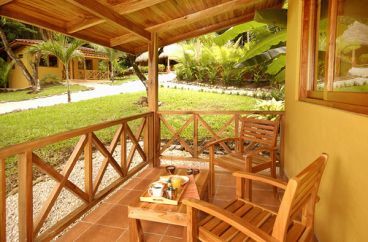 All villas and rooms have their own terrace with garden view, bathroom, hot water and safety box. Other exquisite elements are the teak chairs, the furniture and the deck of all units which are made out of precious woods. They differentiate through theme colours, handcrafted aromatic candles, incense and essences, stimulating the senses. 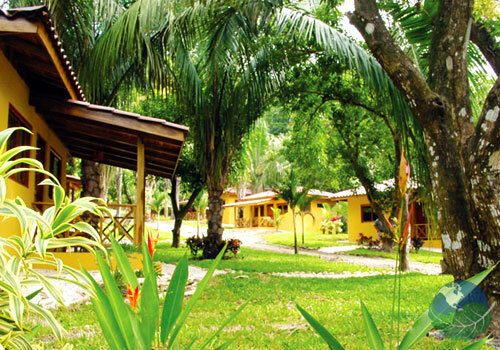 Each villa is fully equipped with living-dining room, kitchen, one or two bedrooms and corresponding implements. Close by there is an abundance of attractive bars and multicultural restaurants. 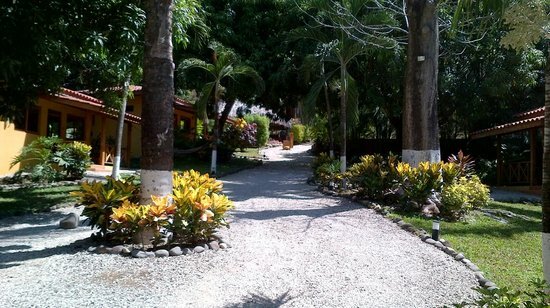 Artistic tropical gardens surrounding Esencia Hotel with flowering plants and low indirect lighting, create a special and unique atmosphere.